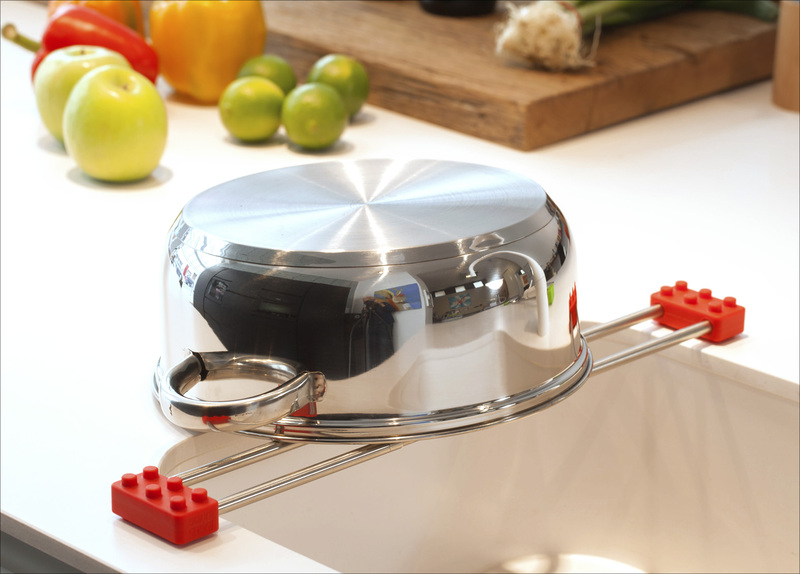 Drip.line is a telescopic drainer that extends over your sink to create a temporary and functional drainage space. 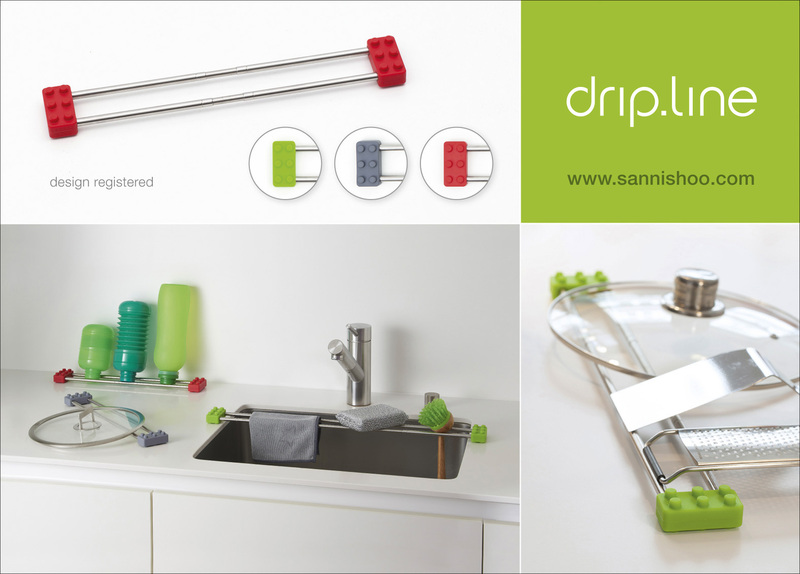 Drip.line collapses down small enough to fit in almost all kitchen utensil drawers, yet expands to reach over even the largest of kitchen sinks. Silicone ends provide grip on slippery and wet kitchen surfaces and ensure worktops are not marked or scratched. 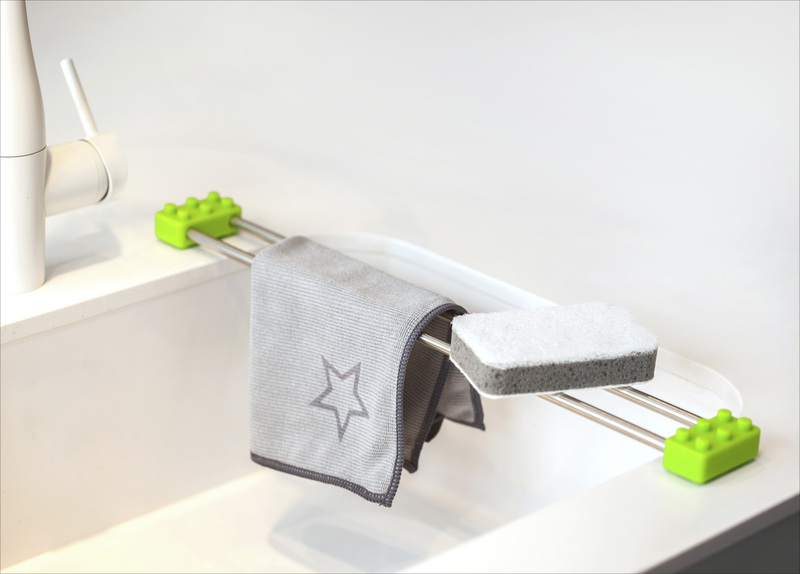 Do you dislike hanging your dishcloth over the water tap, or find the wet sponge inside your sink disgusting? Then get your drip.line here!